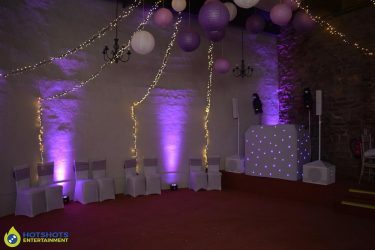 Many congratulations to Mr & Mrs Robinson who got married at the lovely Walton Castle on the 21st October 2017. 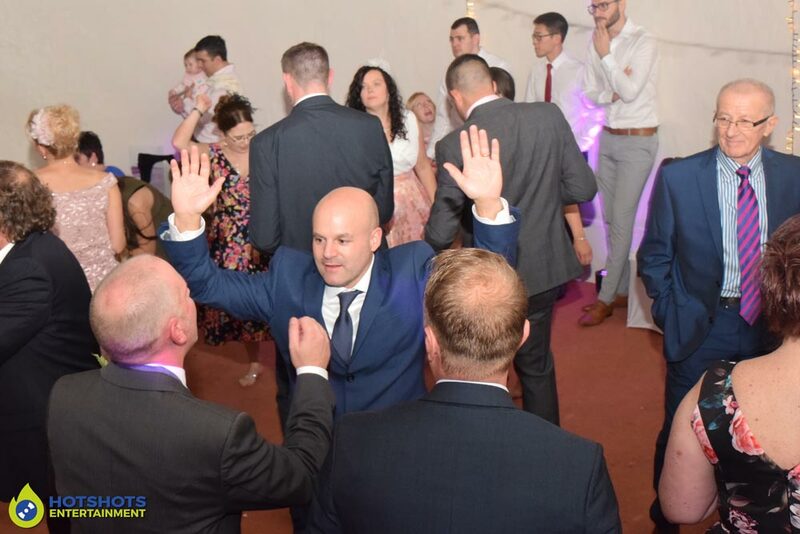 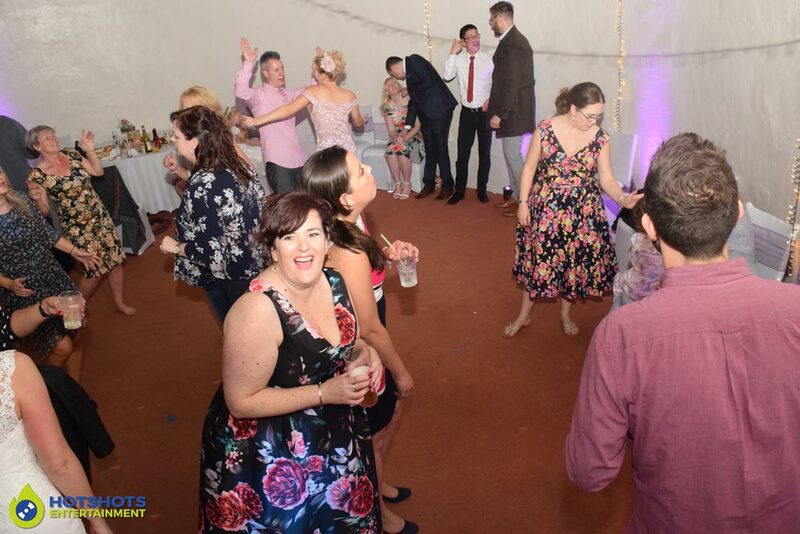 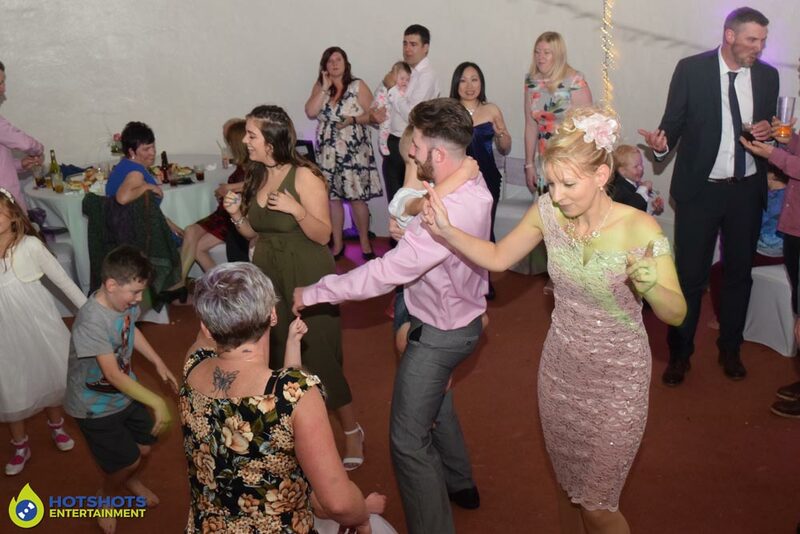 Hotshots Entertainment was booked in to provide a silver disco and what an evening it was, with loads of dancing, smiles & laughter coming from the dance floor, the first dance was Love Came For Me by Rita Colleague this was from the film Splash and was perfect for the happy couple. 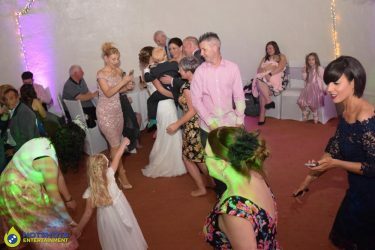 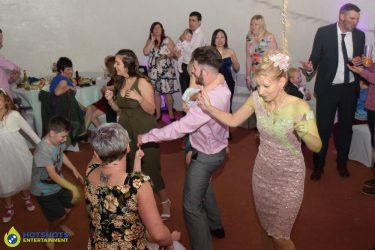 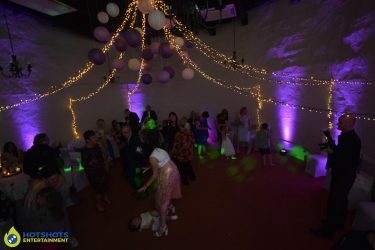 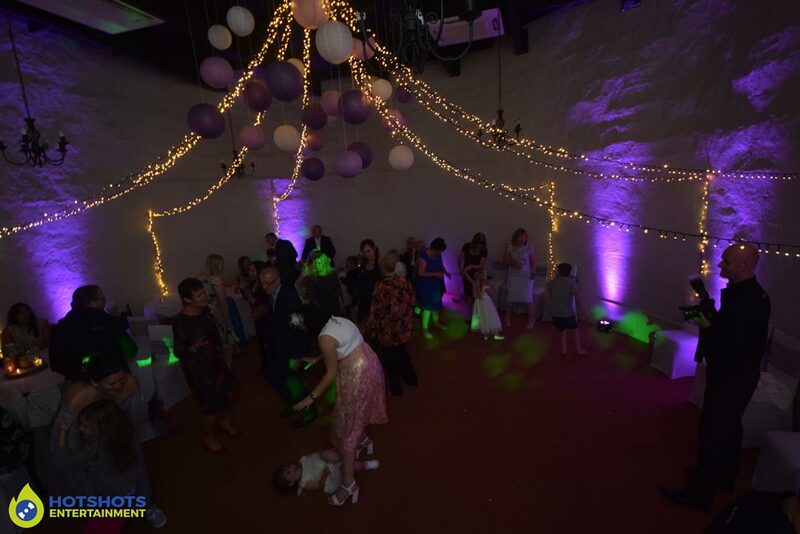 The father & daughter dance was Rod Stewart – The Way You Look Tonight, then everyone hit the dance floor after for a mixture of old and new music. 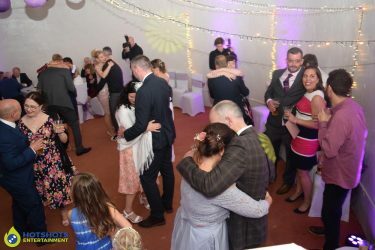 The weather was not the best on the evening but that did not stop people having a great time. 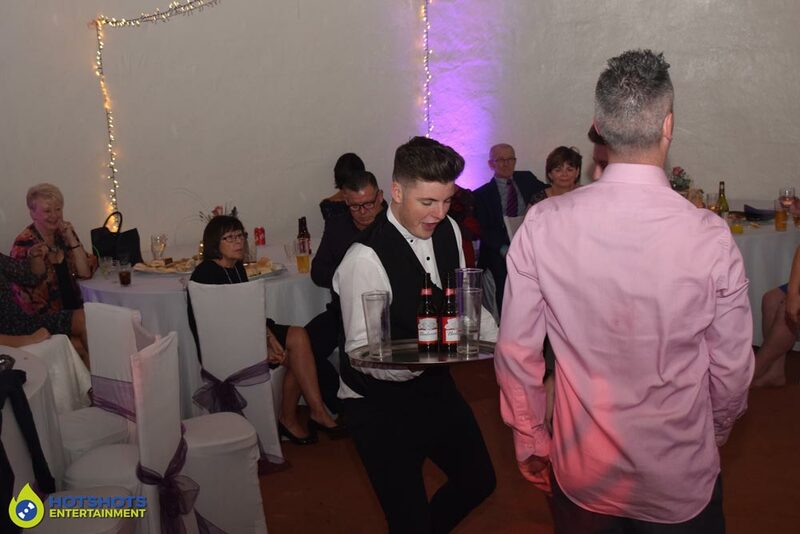 some other requests were made on the evening by the guests. 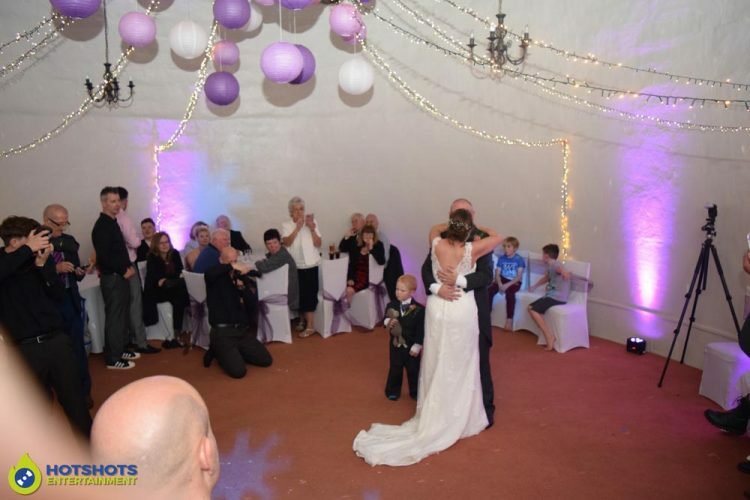 Walton Castle is a lovely venue which is set on the back of Clevedon Golf course, it can be a little tricky to find but once you’re there it is stunning with 8 double bedrooms to stay in. 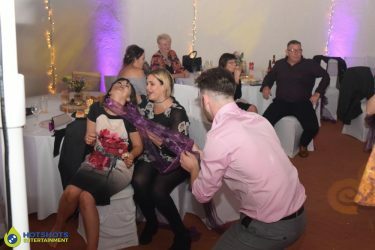 Below you can see a few pictures from the evening & the rest you can find HERE, please tag & share if you dare. It was an honor to be part of your special day & I would like to thank you for booking with Hotshots Entertainment. I wish you both many years of happiness together.